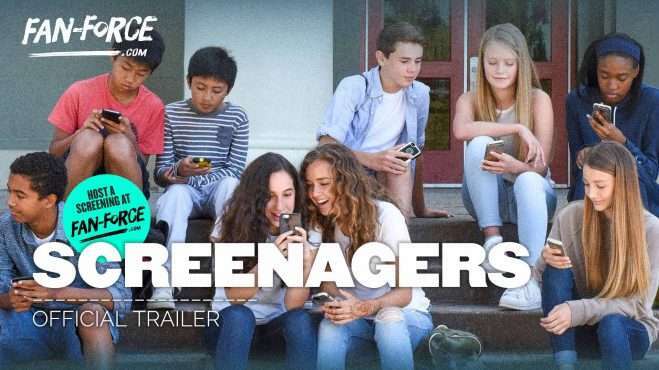 Fiona Haasz brings you this special screening of Screenagers on Wednesday 27th March, 7:00 pm at Hoyts Cinemas Greensborough, VIC! Make sure you arrive half an hour early because the film will start at 7:00pm sharp! 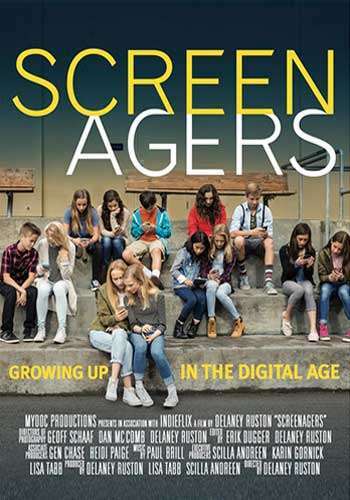 SCREENAGERS is the first feature documentary to explore the impact of screen technology on kids and to offer parents proven solutions that work. In Australia? Join the National Conversation about digital devices at the Parentech site.